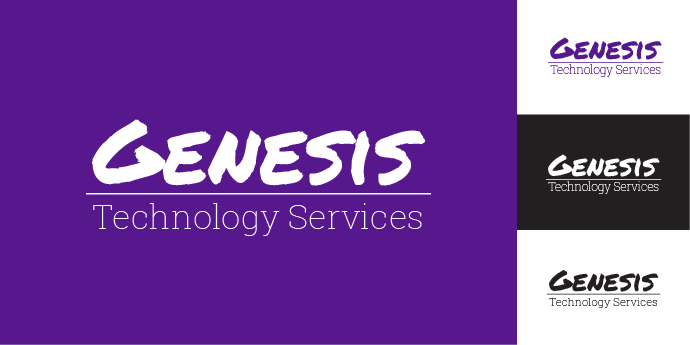 Specializing in managed computer system deployment, Genesis was looking for something corporate and distinctive. 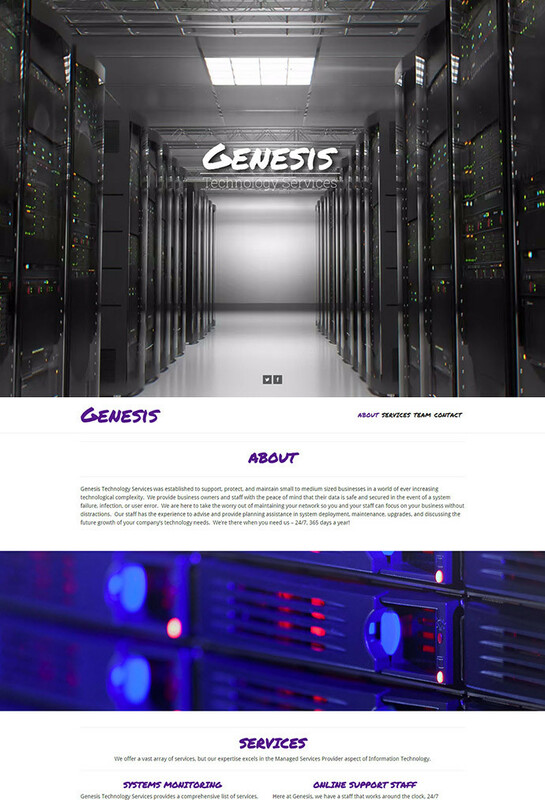 Using a full screen video header and a full-width parallaxing site structure, their content was delivered in a clean, easy to read manner. 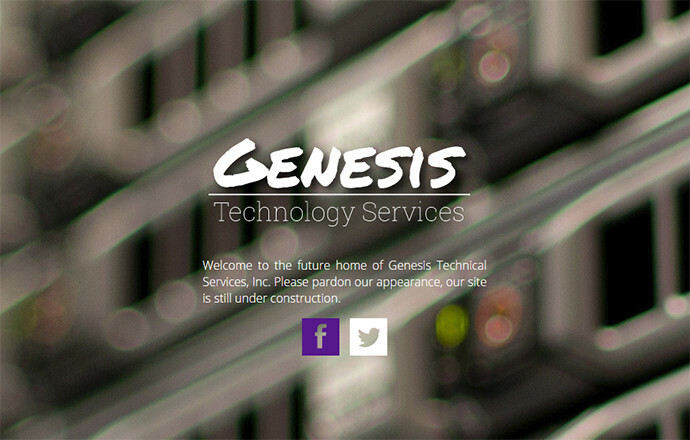 Accompanied with stunning imagery and bright, crisp graphics, this site gets the point across without any filler.